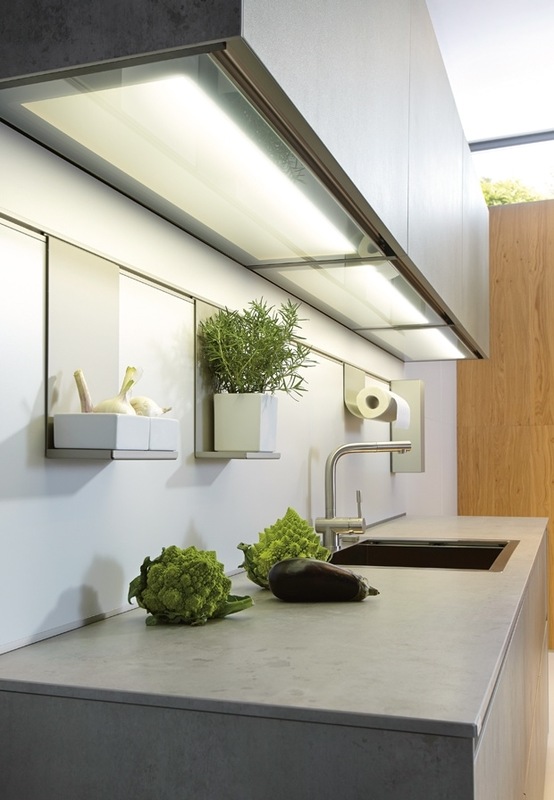 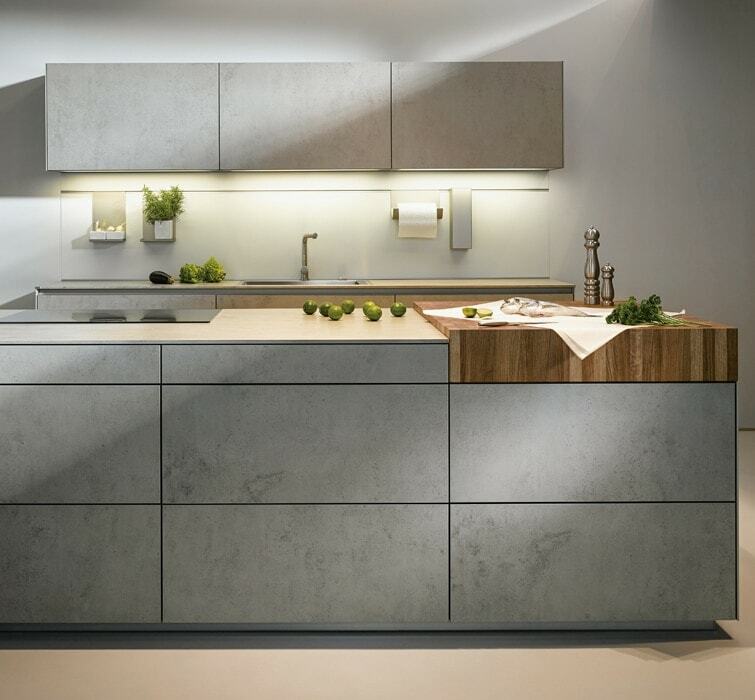 Our Linear Kitchen Range consists of high quality, well engineered, hard wearing, contemporary cabinets, imported from Germany. 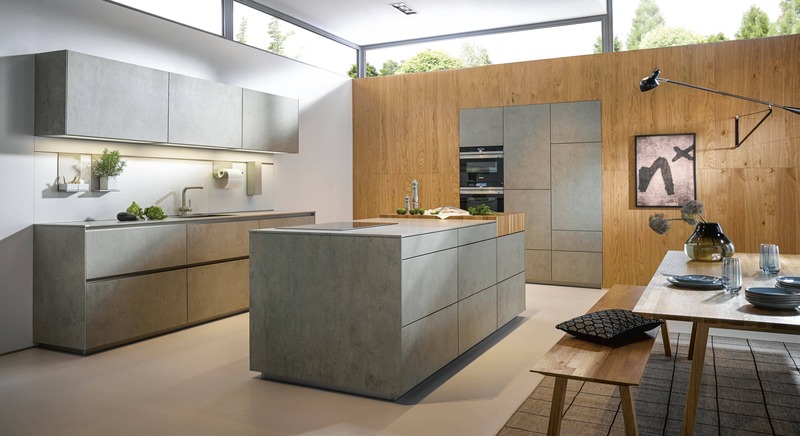 They are available in a wide range of formats, materials and finishes, and they are excellent value. 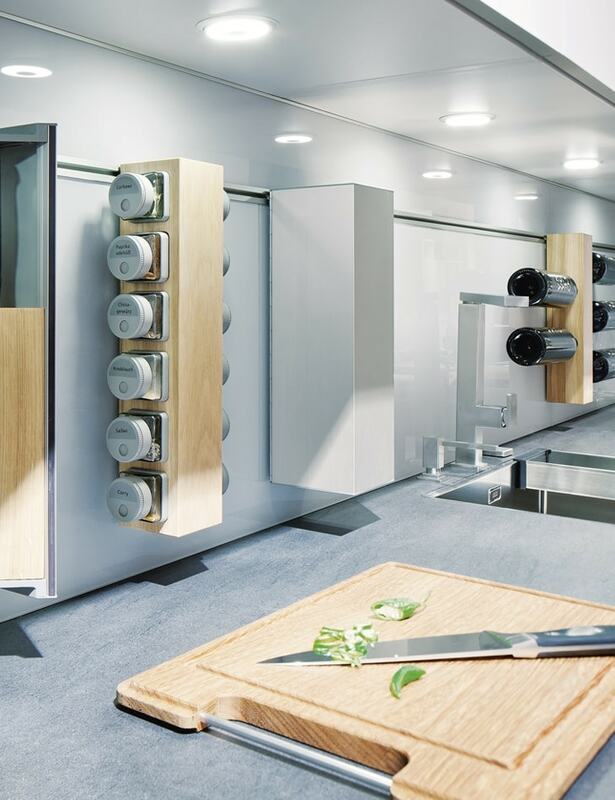 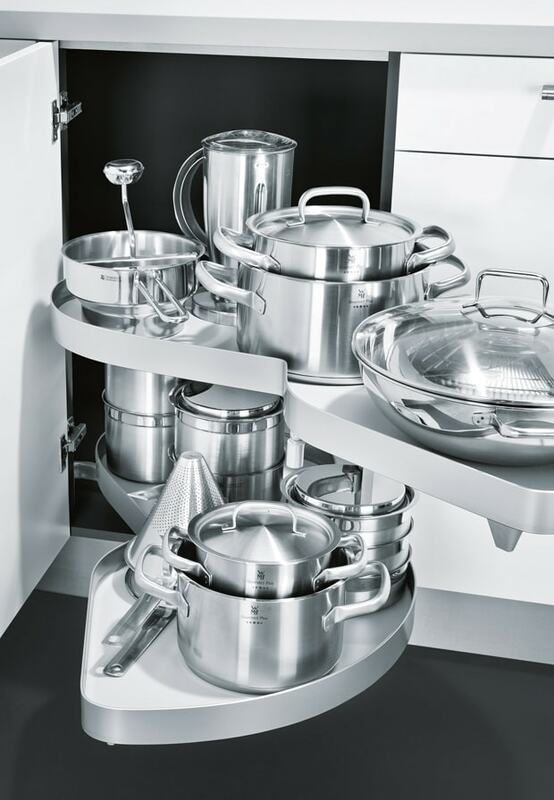 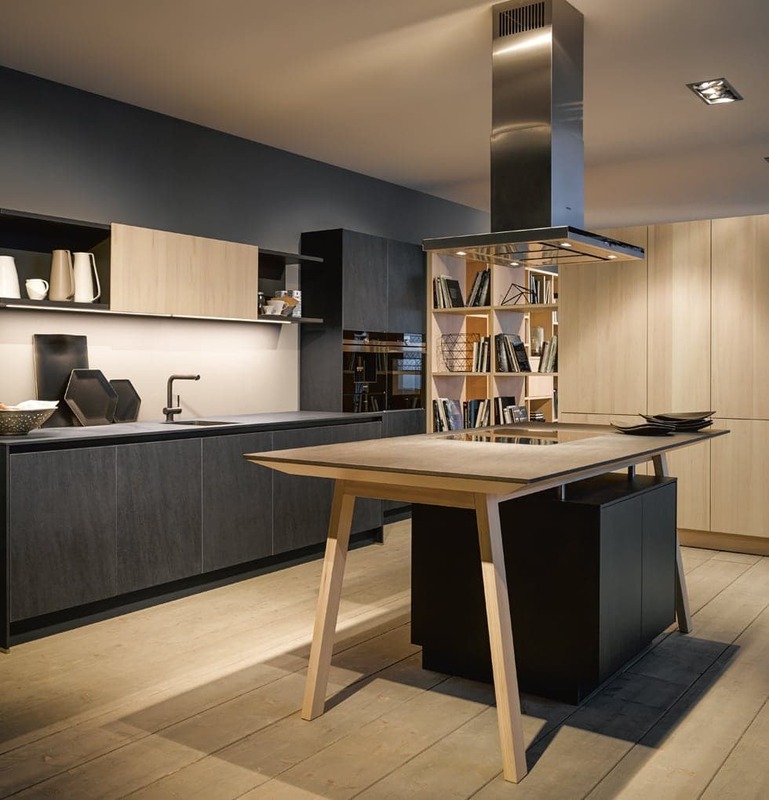 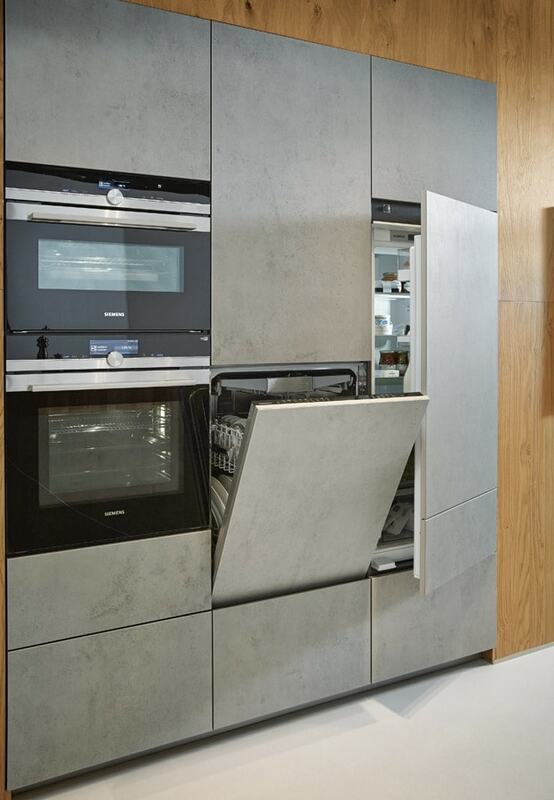 As you would expect from a German Kitchen, The hinges, drawer runners, and internal mechanisms are all made to operate smoothly and to withstand heavy, long term use. 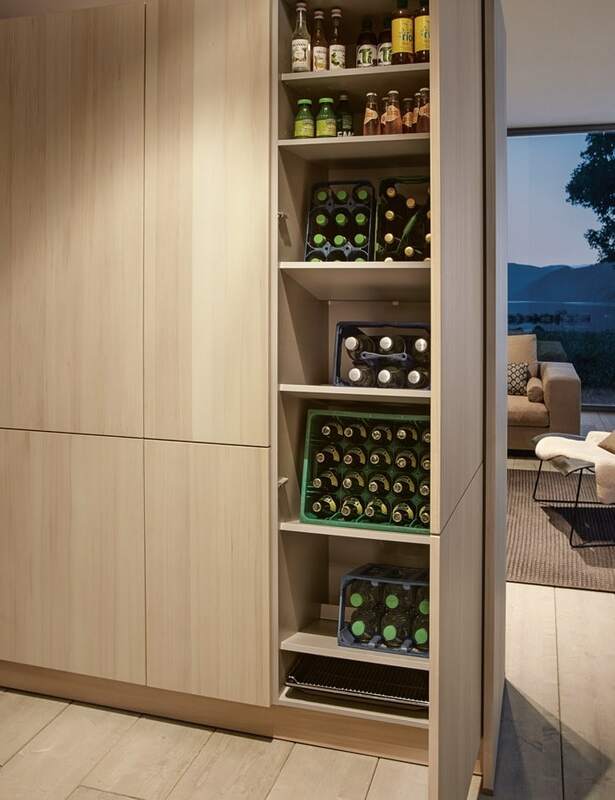 Tall larder units with assisted opening. 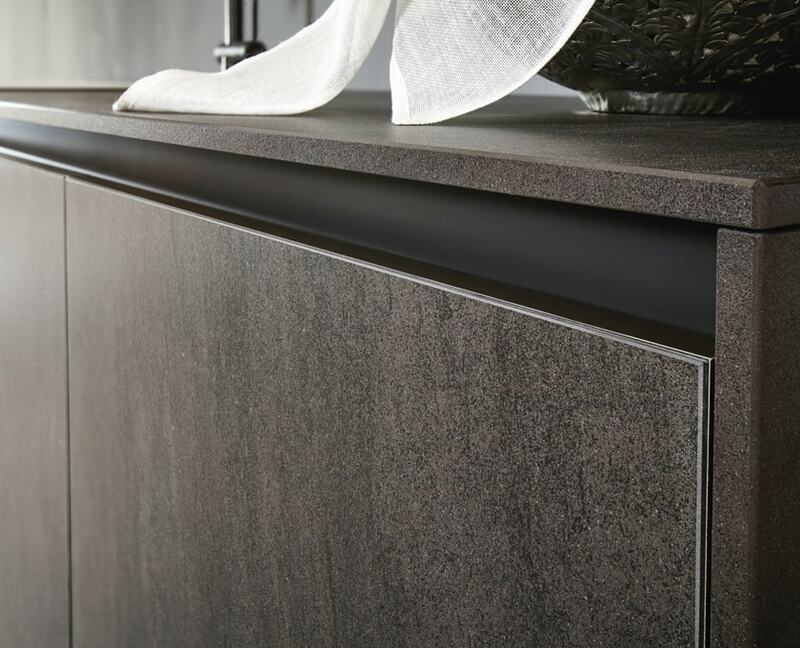 It’s not only the exterior panels which are designed and manufactured with crisp, even and precise lines. 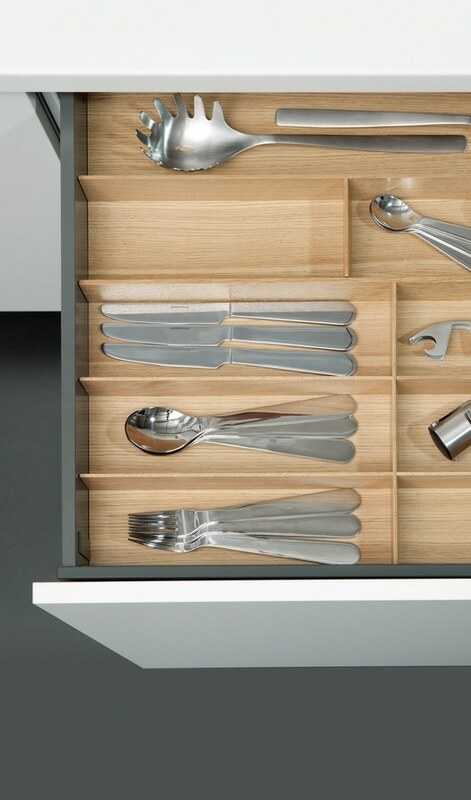 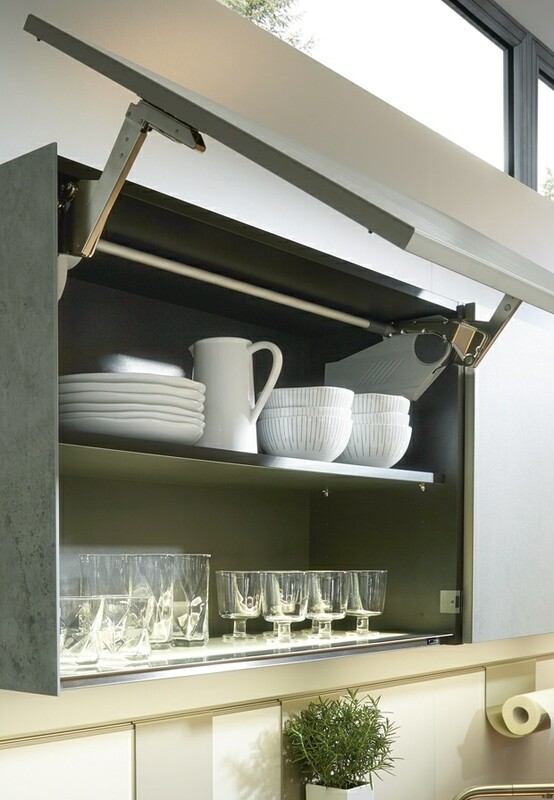 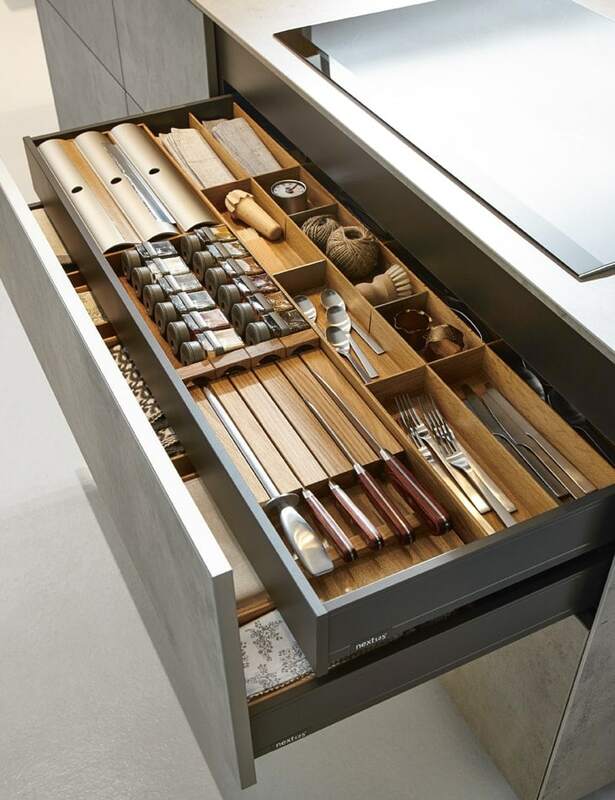 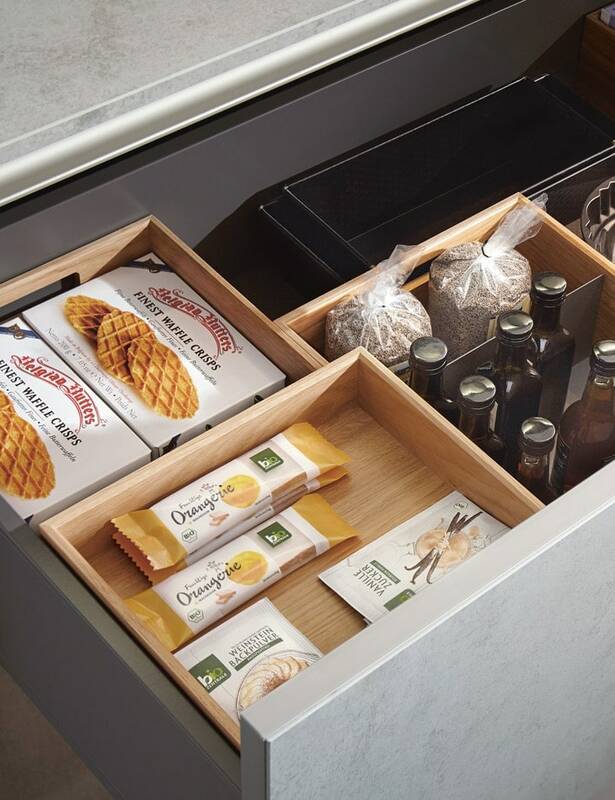 A wide range of stylish but practical accessories and drawer inserts are available for the cabinet interiors.